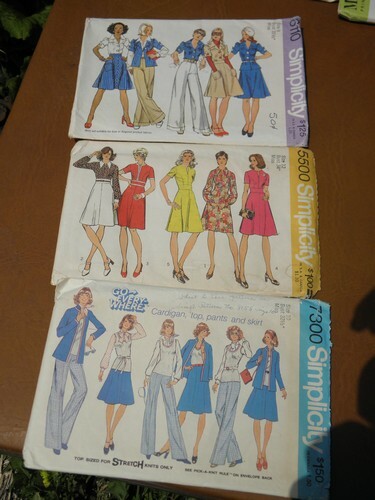 Lot of�fourteen�1970&apos;s vintage sewing patterns, retro style clothes for juniors (most of these are sizes 32" or 34" bust). 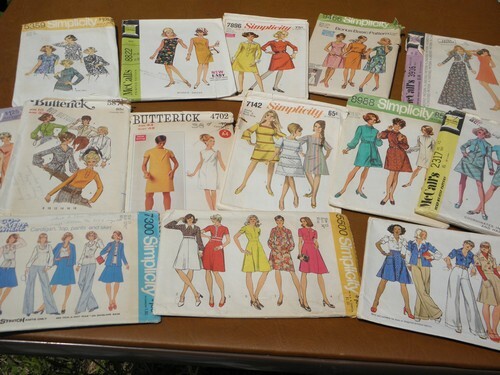 The envelopes have wear, but we think most if not all of these patterns are probably complete (we haven&apos;t counted and checked all pieces, though!). 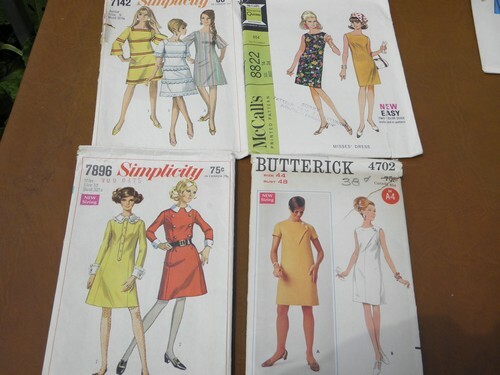 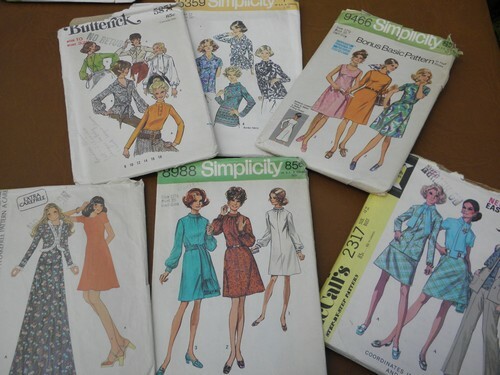 A�good lot of patterns to actually use for sewing�- these aren&apos;t collector&apos;s quality, but it&apos;s a lot of fun vintage styles at a low price!